Running Turtle Studios specializes in working with senior management in the development and design of corporate logo, image brochures, marketing, advertising, branding logo design, web pages, and public relations campaigns for the U.S. and Latin American markets. Running Turtle Studios has worked for such retail, advertising, consulting giants as Sears Roebuck, JCPenney, Publicis-USA, Sandars Ream, Foote, Cone & Belding, EDS, American Airlines, Caltex Petroleum, Odfjell, and Shell Oil. This entailed the planning and execution of major advertising, illustration, web page design, retail promotions, and branding campaigns for multinational clients including American Airlines, Nationwide Insurance, Shell, Quaker Oats, Coors, Frito-Lay, Tuesday Morning, Dillard’s Department Stores, Mary Kay Cosmetics, AWIA, and CBS. 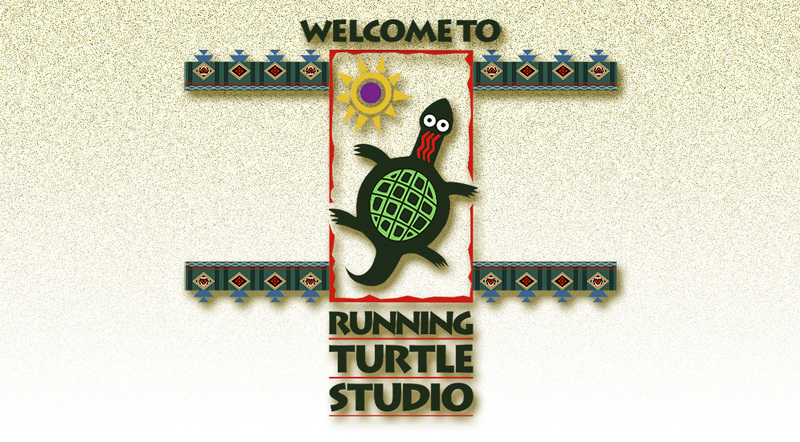 Running Turtle Studio has also helped many smaller clients, such as banks, car dealerships, cities, aircraft repair firms, audio book firms and construction companies to grow profitably through the execution of well-planned advertising, illustration, branding, and web page design strategies. The owner of Running Turtle Studio, Ralph W. Tobin has over 40 years of hands on graphic design & illustration experience in business to business, business to consumer, retail promotion, special events, and visual merchandizing and is experienced in all aspects of production for print and electronic media, web pages, direct mail, point of purchase, sales promotion, and other advertising collateral materials. Mr. Tobin is an accomplished designer, illustrator, location photographer, creative director and producer/director of television commercials and industrial films. Mr. Tobin majored in Advertising Design and Illustration at the University of Texas at Arlington. He is totally tricultural in English, Spanish and Lakota.